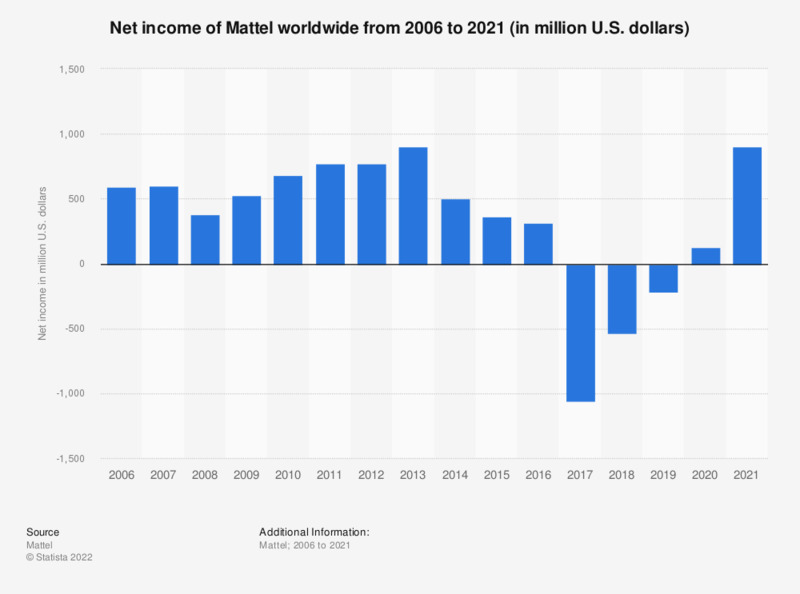 This statistic shows the net (loss) income of U.S. toy manufacturer Mattel from 2006 to 2018. In 2018, Mattel recorded a net loss of approximately 531 billion U.S. dollars. How do you become aware of new STEM toys?